Michaels Stores offers free! 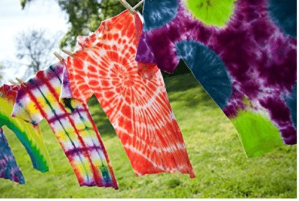 Kids Classes + Event 3/10-3/16. save $20 on buy online pick up in store order of $50 or more via coupon code "DECEMBER20W". 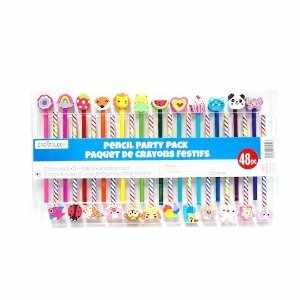 Michaels Stores offers 50% off Select Kids Sale via coupon code "5SAVE102118". 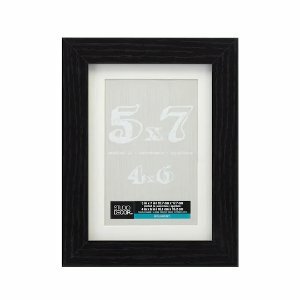 Free shipping on orders over $49 or free in-store pickup. 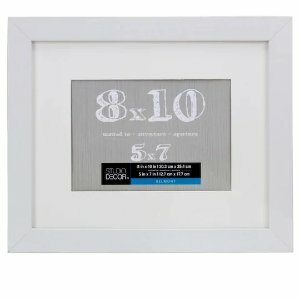 Michaels Stores offers the 5 Drawer Letterpress Cube By Ashland for $27.39 via coupon code "GET5SEPT2118" and "AB10ENTIRE"
Features: Your works of art deserve the best materials, and organizing your materials has never been easier than with this handy five-drawer storage organizer. Mounted on heavy-duty casters, this unit can be easily moved from room to room. 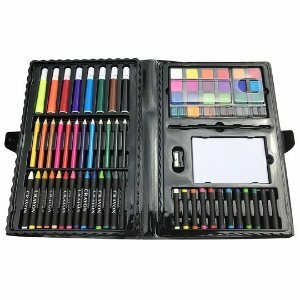 Perfect for your craft area or home office, each drawer provides you easy access to paper, punches, embellishments and other supplies. 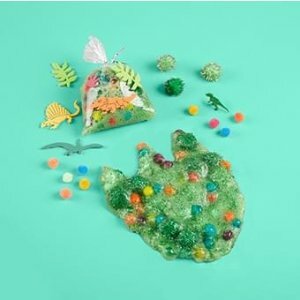 Michaels Stores offers free Dino Slime on 8/4 at local time 1PM -3PM. 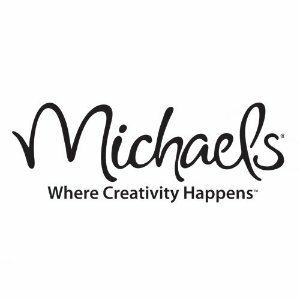 Michaels Stores offers 70% off Select Tulip Tie & Fabric Dye Kits at Michaels. 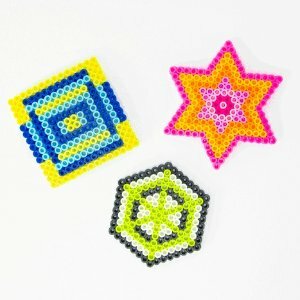 Michaels Stores offers as low as $2 Kids Programs in June. 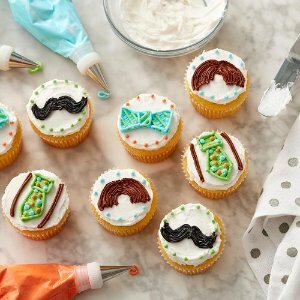 Michaels Stores offers as low as $2 Kids Programs in May. 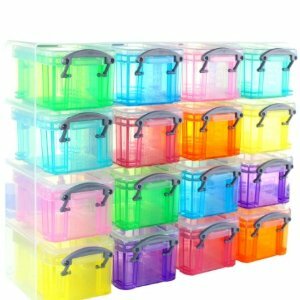 Michaels Stores offers the Really Useful Boxes® 16-Box Organizer for $9.99. 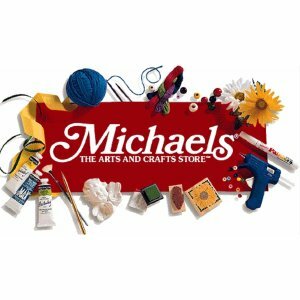 Michaels Stores offers Kids Programs in April. 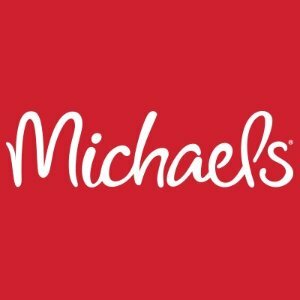 Michaels Stores offers 25% off Entire Purchase (including Sale) via coupon code "25APRILDM". 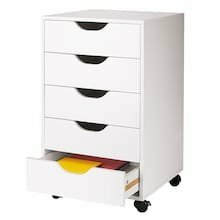 Michaels Stores offers the Mobile Storage Tower By Ashland for $29.99 via coupon code "20JAN1818". 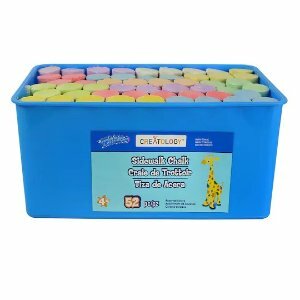 Features: Your works of art deserve the best materials, and organizing your materials has never been easier than with this handy seven shelf storage organizer. 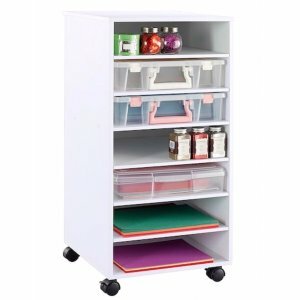 Mounted on heavy duty casters, this unit can be easily moved from room to room. 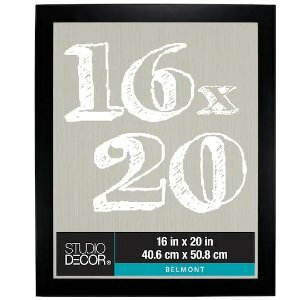 Additional units may be stacked on top for added storage. 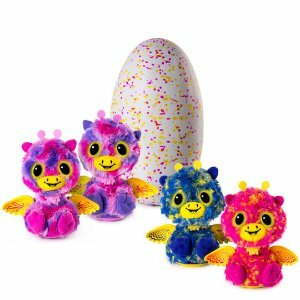 Michaels Stores offers the $49.99 + free shipping Hatchimals Surprise Twins. 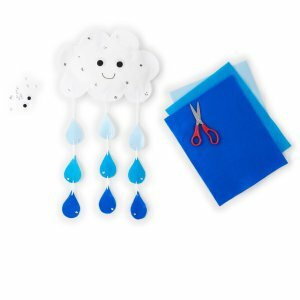 Michaels Stores offers 60% off Michael's Coupon: Any One Regular Price Item via coupon code "60MAKE101417". 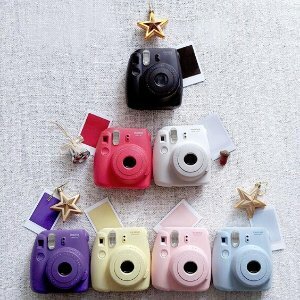 Michaels Stores offers the Fujifilm Instax® Mini 8 Camera for $49.99 via coupon code "FUJI20W". 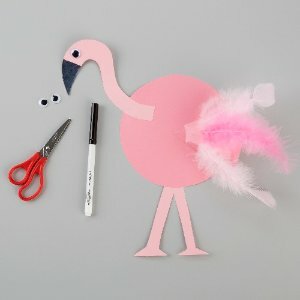 Michaels Stores offers Kids' Craft Classes in October. 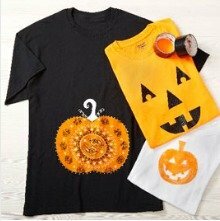 Michaels Stores offers fun family craft time Halloween T-shirt. 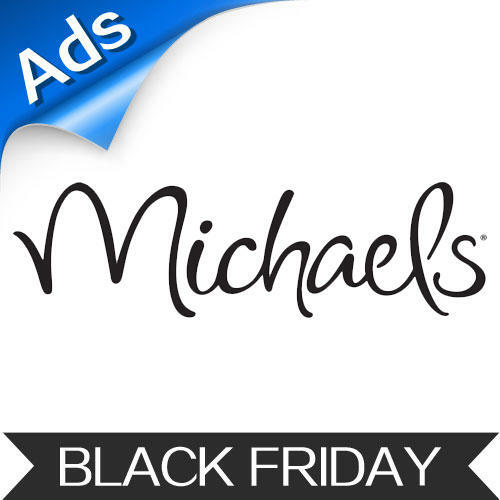 Michael's Black Friday 2015 Ad Posted. 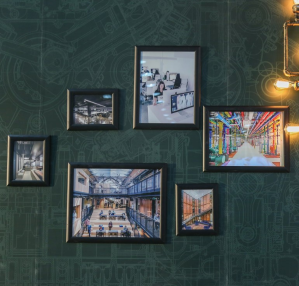 One lucky person will receive a $20 gift card. 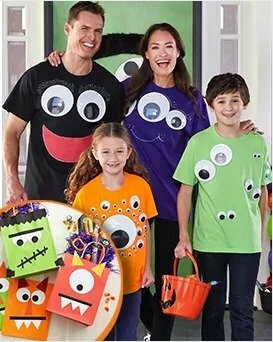 Michaels Stores offers 40% Off Any Regular Price Items via coupon code "BRANDSALE15".